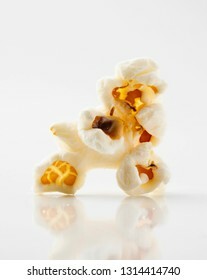 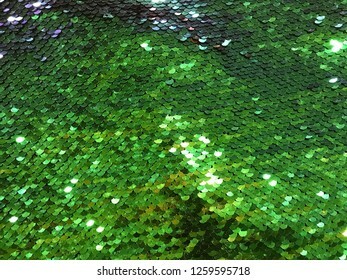 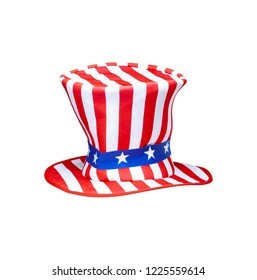 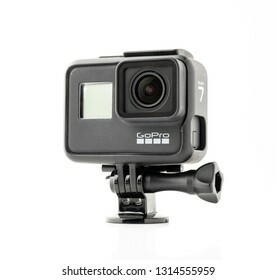 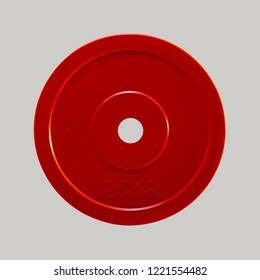 3,534 stock photos, vectors, and illustrations are available royalty-free. 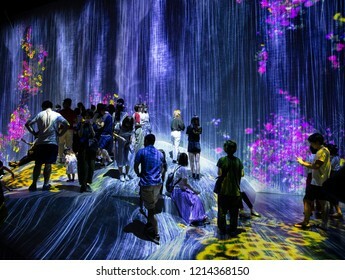 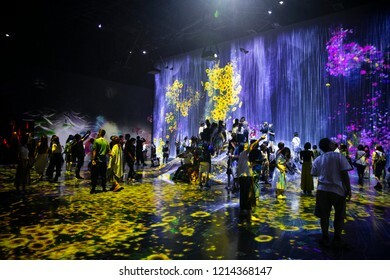 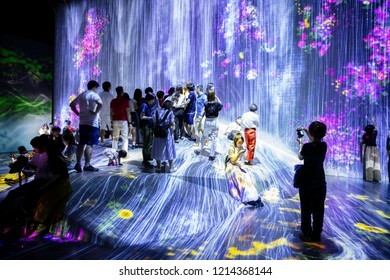 Tokyo, Japan - September 6, 2018: Visitors enjoying the ‘rain’ in one of the spaces within teamLab permanent exhibition in Mori Digital Art Museum. 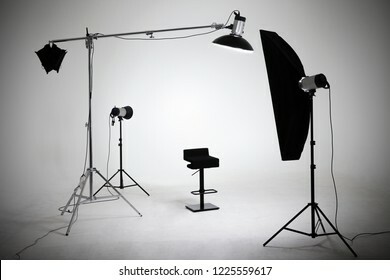 Ready photo shoot setup in white background in the studio. 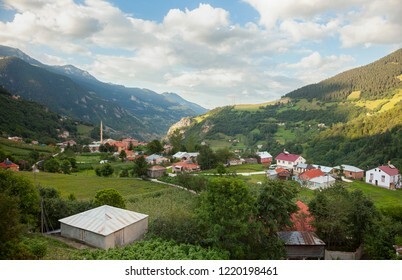 Ayder, Rize, Turkey - August 4, 2014: General landscape view of famous Ayder Plateau in Camlihemsin, Rize. 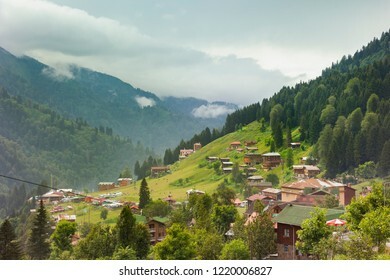 Ayder Plateau has wide meadow area with wooden mountain houses at 1350 meters of height. 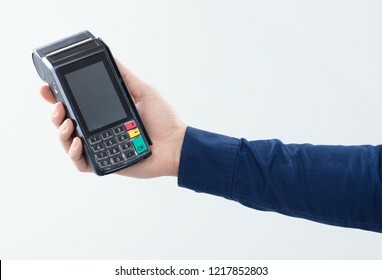 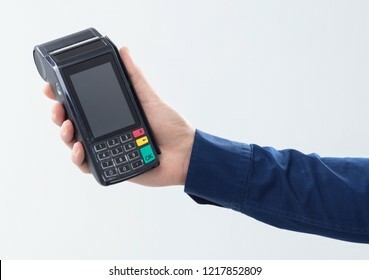 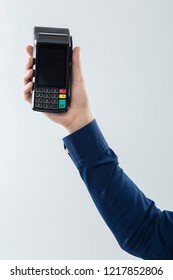 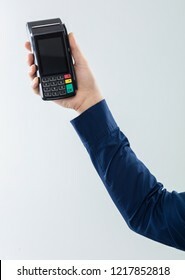 Hand is holding a redit card payment terminal on blank background. 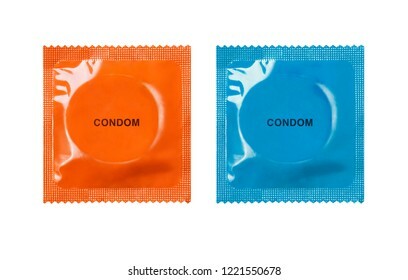 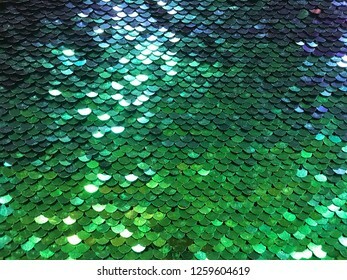 Colorful condoms on white background. 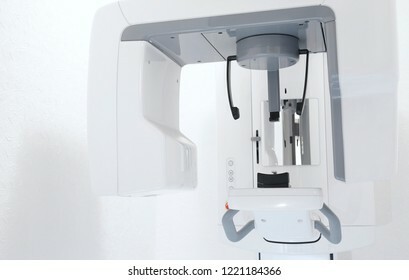 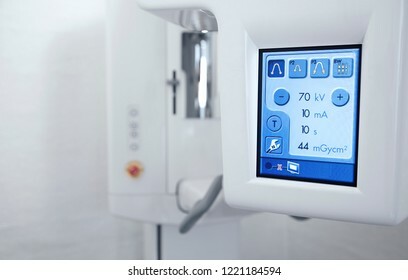 Dental X-Ray machine close up detail. 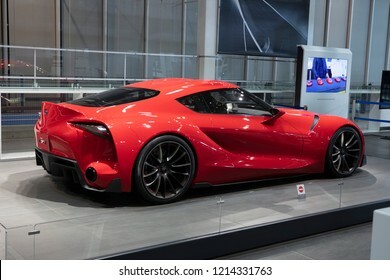 Tokyo, Japan - September 6, 2018: The Toyota FT-1 concept vehicle at the a show in Toyota Heartful Plaza in Tokyo. 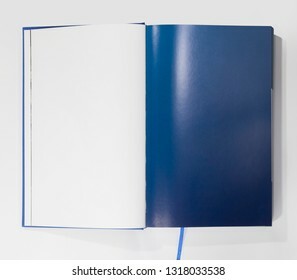 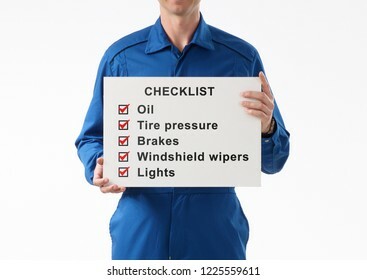 Service technician holds check list on white card for informaiton. 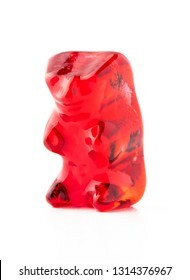 Red color jelly bear on white. 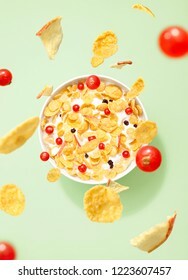 Flying fruits and corn flakes with fresh plum, banana and fig cereal in a bowl full of yogurt. 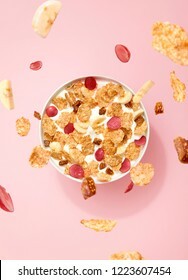 Flying fruits and corn flakes with fresh raspberry cereal in a bowl full of yogurt. 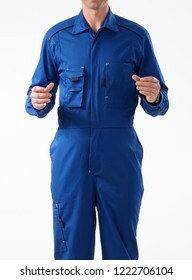 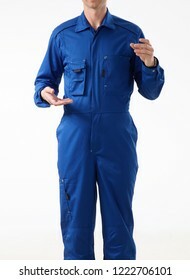 Service technician holds nothing in his hands on white background. 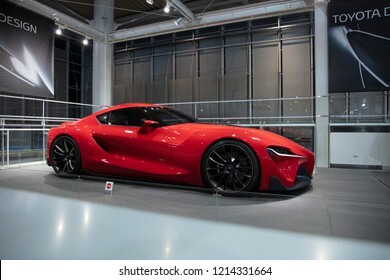 Tokyo, Japan - September 6, 2018. 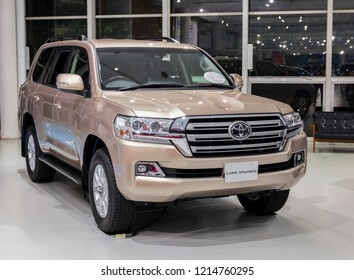 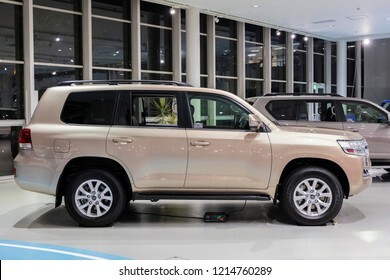 2018 model new Toyota Land Cruiser concept car is displaying at Toyota Heartful Plaza in Tokyo. 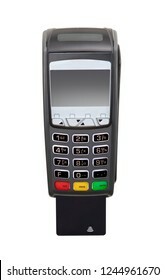 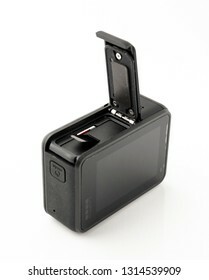 Credit card payment terminal on white background. 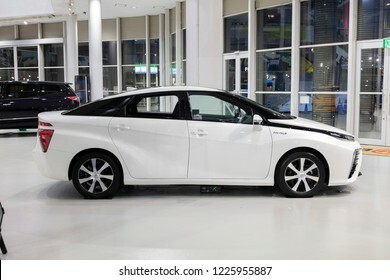 Tokyo, Japan - September 6, 2018: Toyota Prius PHV' half of body is displaying at Toyota Heartful Plaza, produced by Japanese automaker Toyota. 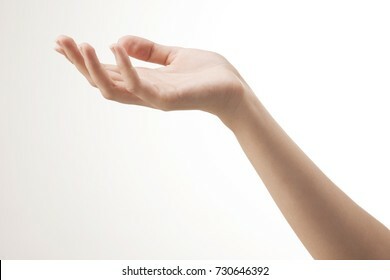 Winglet controlls by the user’s weight shifting. 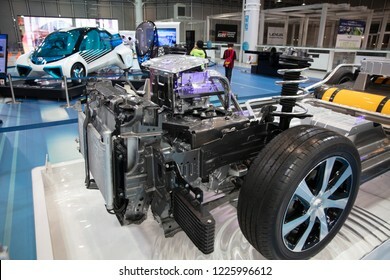 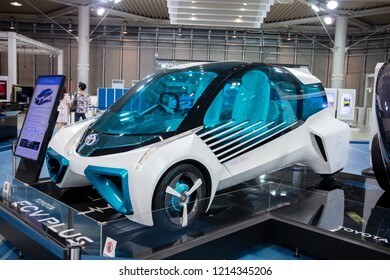 Tokyo, Japan - September 6, 2018: Toyota EV electric vehicle car is displaying at Toyota Heartful Plaza, produced by Japanese automaker Toyota. 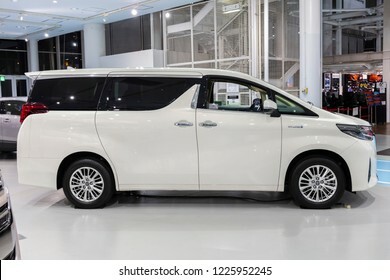 Tokyo, Japan - September 6, 2018: Toyota Voxy is displaying at Toyota Heartful Plaza, produced by Japanese automaker Toyota. 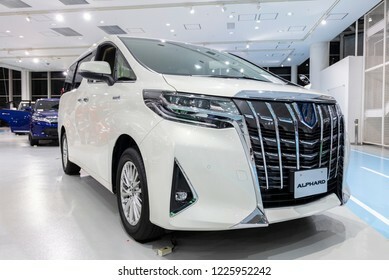 Tokyo, Japan - September 6, 2018: Toyota Alphard car is displaying at Toyota Heartful Plaza, produced by Japanese automaker Toyota. 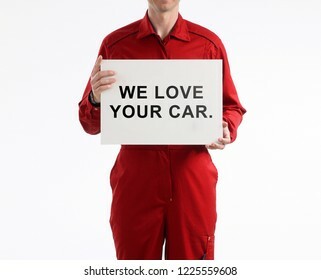 Car service technician holds white card with text. 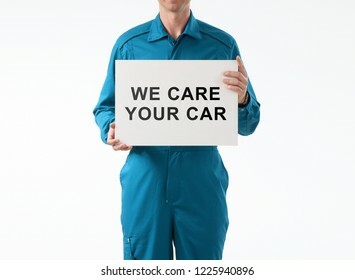 Service technician holding a white card. 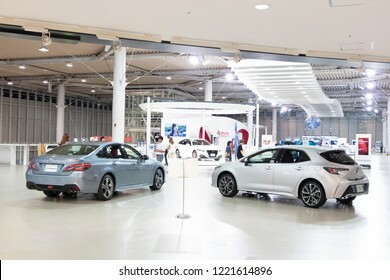 Tokyo, Japan - Septmeber 6, 2018: Metallic silver Toyota Crown and Corolla Sport hybrid cars at Toyota Heartful Plaza, produced by Japanese automaker Toyota. 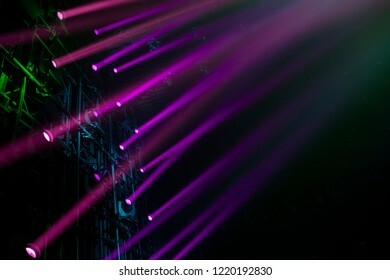 Beautiful lights show at night. 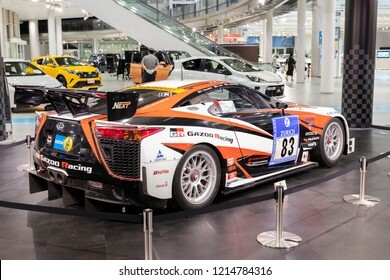 Tokyo, Japan - September 6, 2018 : Lexus LFA car on display at Toyota Heartful Plaza in MEGAWEB City Showcase Odaiba, Tokyo, Japan. 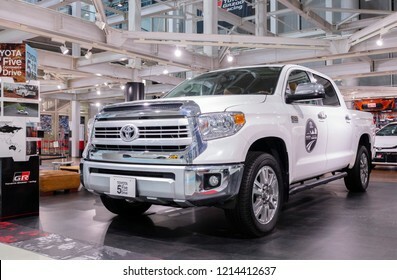 Tokyo, Japan - September 6, 2018: New Toyota Tundra pickup truck on display at the Toyota Heartful Plaza. 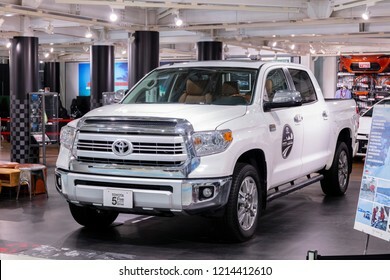 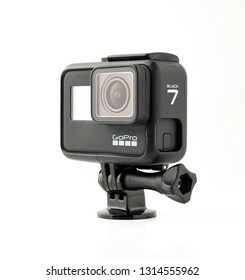 The Tundra is a pickup truck manufactured in the United States by the Toyota since May 1999. 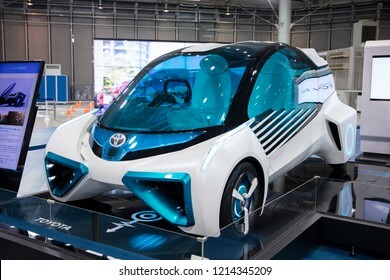 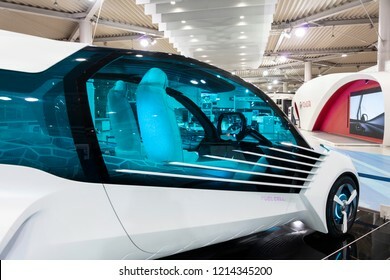 Tokyo, Japan - September 6, 2018: Toyota fuel car concept FCV Plus H2O is showing at the Toyota Heartful Plaza. 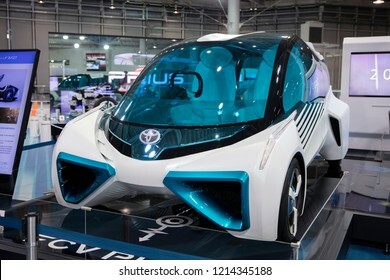 This car uses four hydrogen fuel tanks, which store high-pressure compressed hydrogen. 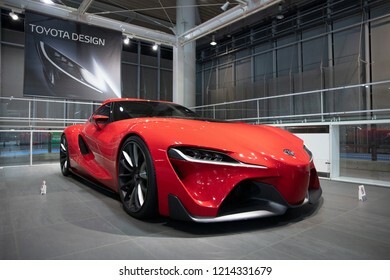 Tokyo, Japan - September 6, 2018: Toyota TNGA: Toyota New Global Architecture technology is displaying at Toyota Heartful Plaza, produced by Japanese automaker Toyota. 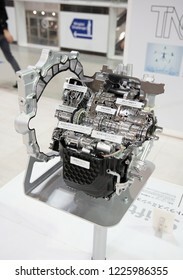 Tokyo, Japan - September 6, 2018: Toyota Direct Shift-CVT: A New Type of Continuously Variable Transmission technology is displaying at Toyota Heartful Plaza, produced by Japanese automaker Toyota. 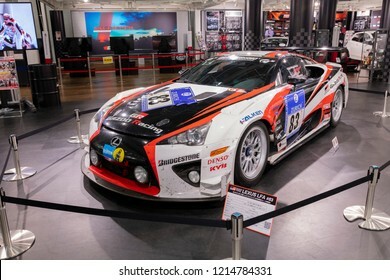 Tokyo, Japan - September 6, 2018: Toyota Toyota Prius PHV Gazoo Racing car is displaying at Toyota Heartful Plaza, produced by Japanese automaker Toyota. 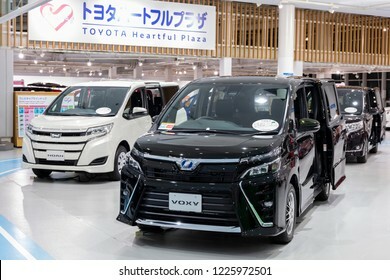 Tokyo, Japan - September 6, 2018: Toyota Vellfire is displaying at Toyota Heartful Plaza, produced by Japanese automaker Toyota. 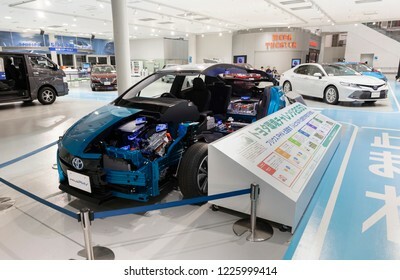 Tokyo, Japan - September 6, 2018: Toyota Mirai fuel cell hybrid car is displaying at Toyota Heartful Plaza, produced by Japanese automaker Toyota. 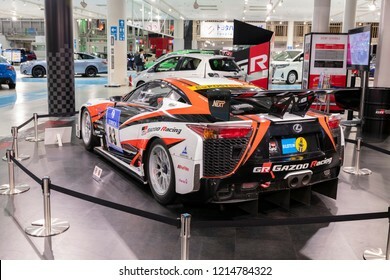 Istanbul, Turkey - April 15, 2016: The Land Rover Sport was prefigured by the Range Stormer concept car, introduced at the 2004 North American International Auto Show. 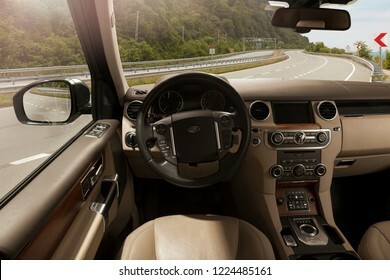 Land Rover Sport dashboard. 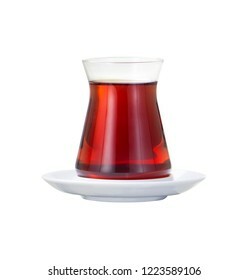 Isolated Turkish tea on white background. 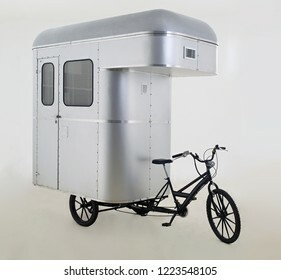 Bicycle caravan in white background. 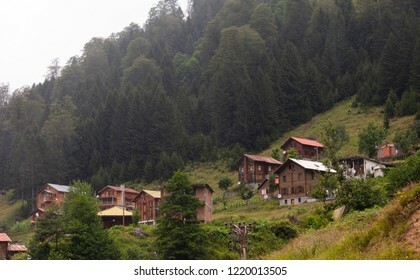 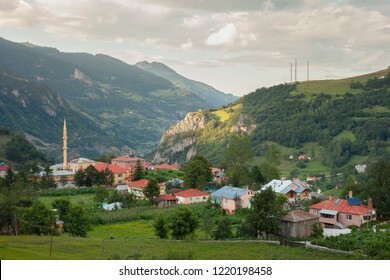 Famous tourism place Hamsi Koy in Trabzon, Turkey. 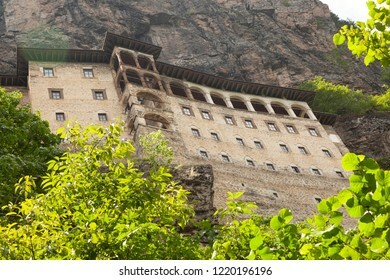 Historical Sumela Monastery in Trabzon, Turkey. 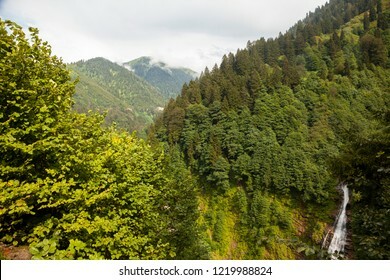 Forest view and waterfall in Rize, Karadeniz, Turkey. 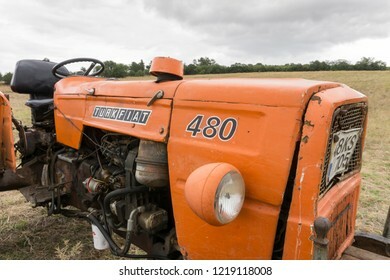 Canakkale, Turkey - August 30, 2017: The TurkFiat 480 tractor was built in Turkey by Turk Traktor. 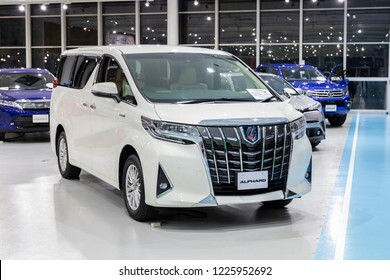 It features a 48 hp 36 kw engine and made in Ankara, Turkey. 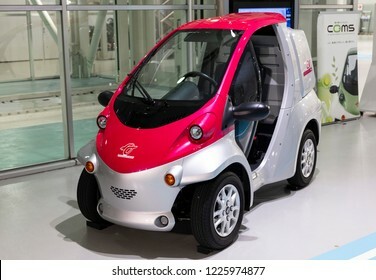 It is the same as the Fiat 480. 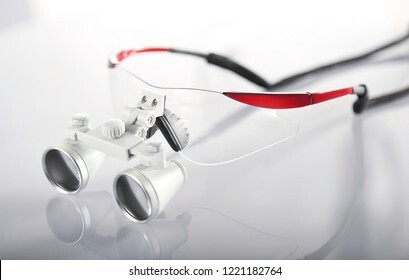 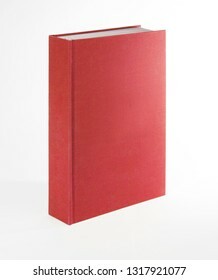 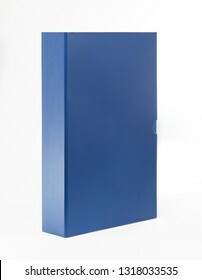 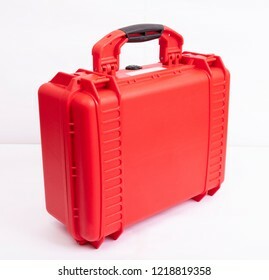 Red color plastic hard case on white background. 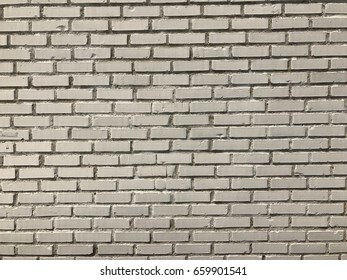 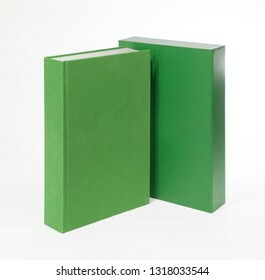 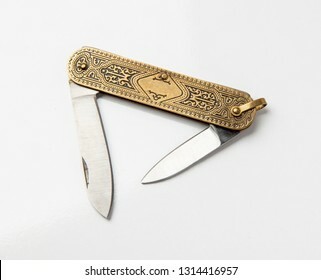 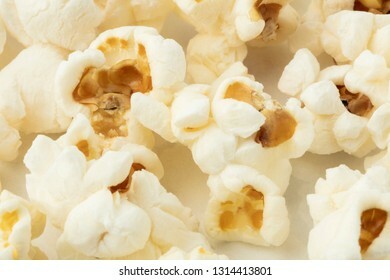 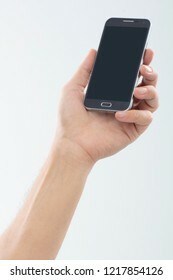 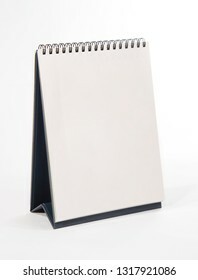 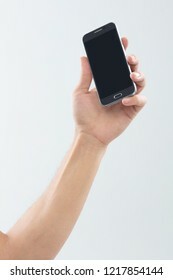 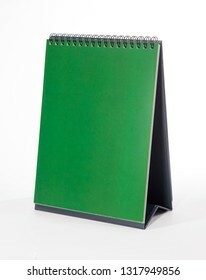 Hand is holding mobile phone on blank background. 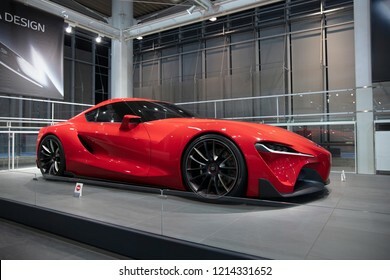 Tokyo, Japan - September 6, 2018. 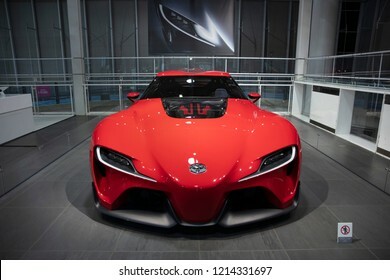 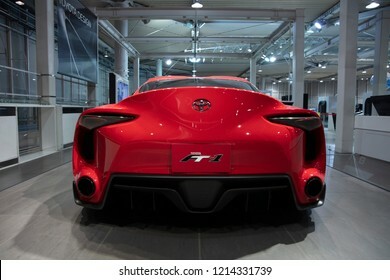 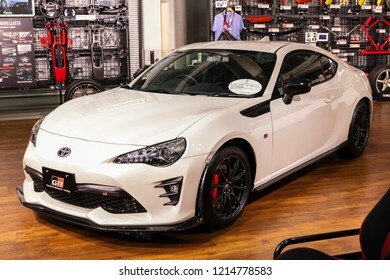 Toyota GR is a sports car which launched the new performance sub-brand GR in Japan. 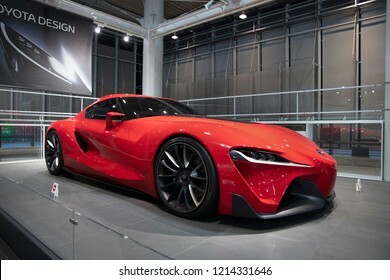 This car is displayed in Toyota Heartful Plaza in Tokyo, Japan. 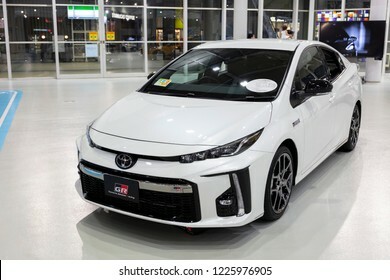 Toyota City, Japan,-June 26, 2018:Crown RS Advance Hybrid car is a brand which produced by Totota in Japan. 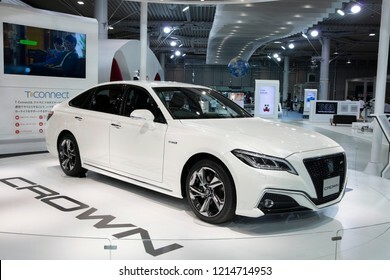 It is currently a line of mid full size luxury sedans primarily aimed at the Japan and Asia. 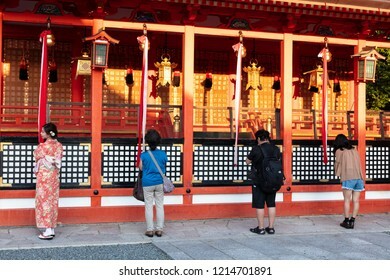 Kyoto, Japan - September 5, 2018: Asian woman dressing kimono and other people praying for bless in the temple Fushimi inari shrine, Kyoto, Japan. 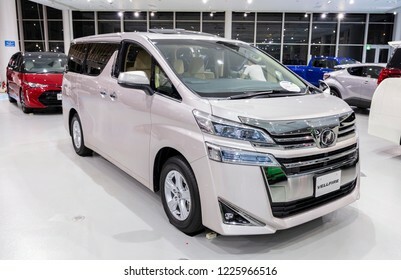 Kyoto, Japan - September 5, 2018: Fushimi Inari Taisha Shrine. 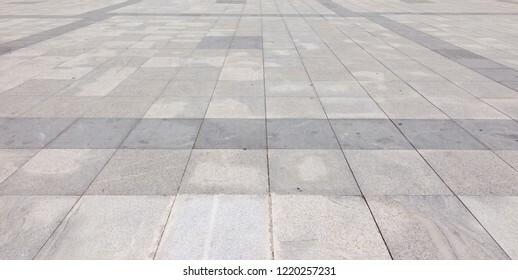 a famous historic site in Kyoto, Japan. 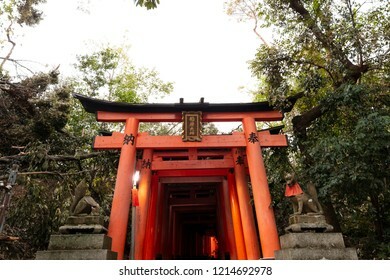 Kyoto, Japan - September 5, 2018: Domestic and foreign tourists are entering Fushimi Inari Shrine in Kyoto. 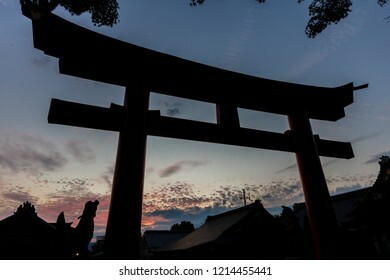 This is the head shrine of Inari in Japan. 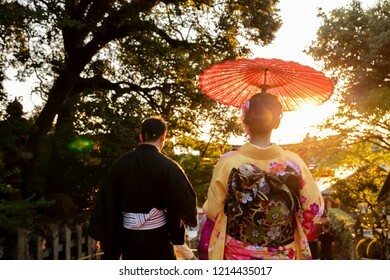 Kyoto, Japan - September 5, 2018: Visitors with kimono visit Fushimi Inari Shrine. 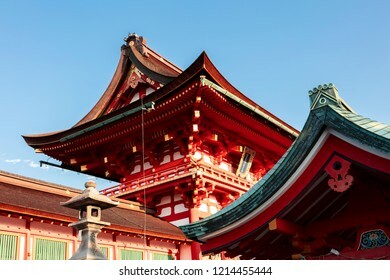 Fushimi Inari Taisha is the head shrine of the god Inari. 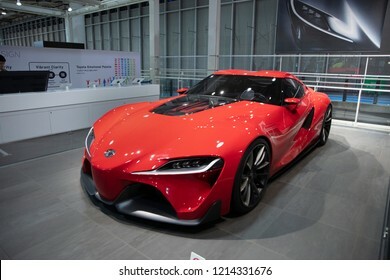 The sits at the base of a mountain also named Inari. 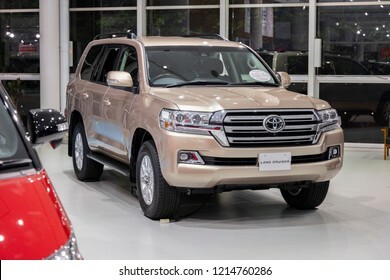 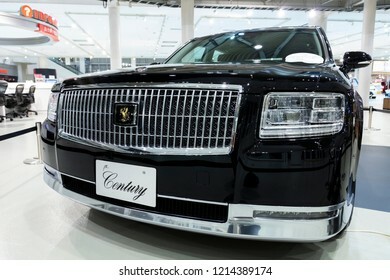 Tokyo, Japan - September 6, 2018: Toyota's a new Century luxury sedan car at the Toyota Heartful Plaza. 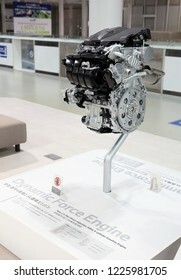 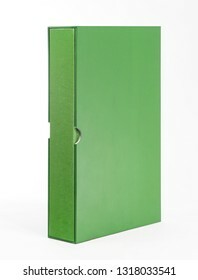 Their total redesign of the subdued flagship in its 50-year history.